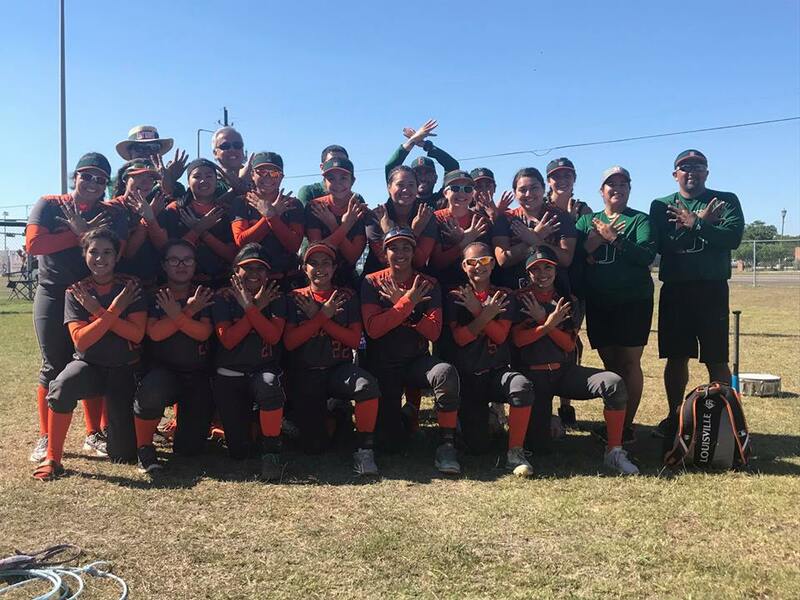 The Lady Hawks softball team advanced to the sweet 16 with their win over the South San Antonio Bobcats on Saturday, May 13. The Lady Hawks dropped the first of three games on Friday night but came back to win two thrilling games back to back on Saturday to advance to the Sweet 16. They will play San Antonio Brennan Friday, May 19, at 7:30 p.m. at Cabaniss Field in Corpus Christi followed by games 2 and 3 on Saturday, May 20. Times TBD.